How can a country that recognises all animals share the ability to suffer, not protect all animals from acts of cruelty? Australians love animals. We give our pets the best life we can; we fiercely oppose whaling and are horrified by the killing of seals for fur. As a nation we despise cruelty to animals, but few of us realise that legally sanctioned acts of cruelty to animals happen every day in Australia. Animals raised for food in Australia have been excluded from cruelty laws that protect cats and dogs — despite sharing the same capacity to suffer. These animals, including over 500 million animals raised every year in factory farms, experience pain and suffering in the same ways as our beloved pets. Yet the Australian legal system actively and deliberately excludes these animals from protection against cruel treatment. The sole reason being ensuring that animal industries remain as profitable as possible. 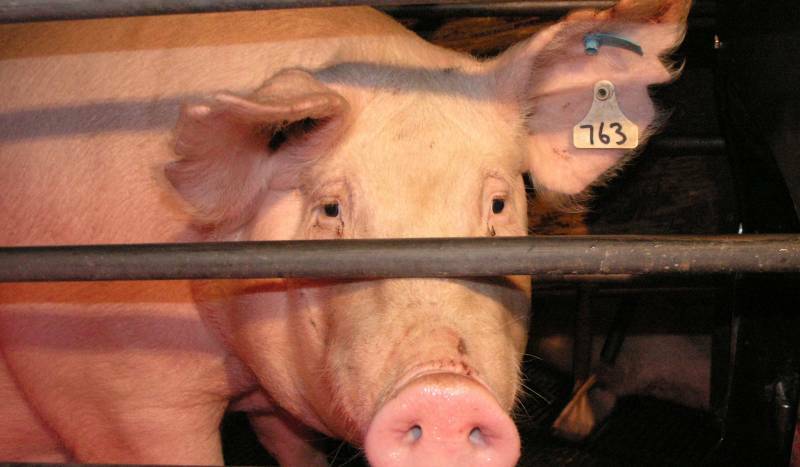 Common practices on factory farms which cause immense suffering and would be illegal in any other circumstance, are permitted due to industry 'Codes of Practice'. 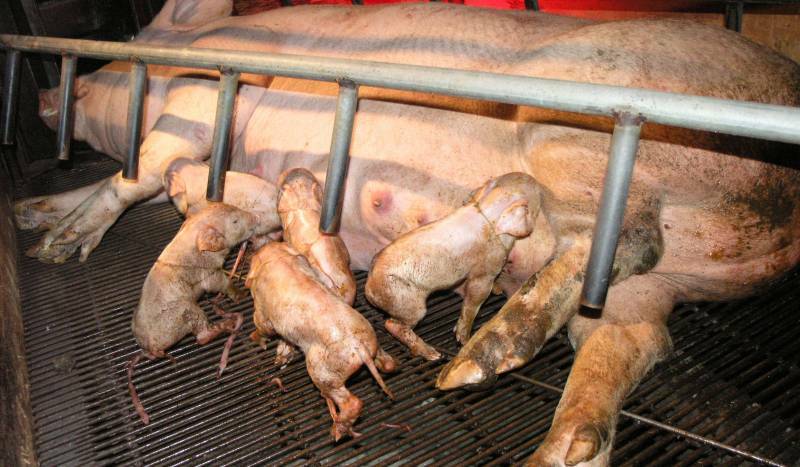 As a result of Codes of Practice, mother pigs can be locked up in crates barely bigger than their bodies for most of their pregnancy. Piglets can have their tails sliced off and teeth cut without any form of pain relief. Laying hens suffer their entire lives in battery cages where they can't even stretch their wings and millions of 'meat chickens' die every year because they are bred to grow so fast that their legs are unable to support them. Few in the community are aware that animals raised for food are denied the same legal protection from cruelty as dogs or cats — and governments, retailers and cruel animal industries would prefer it remained that way. They know as we do, that since all animals share an ability to suffer we have an ethical responsibility to protect them all from harm. Maximising profits for cruel industries is the motivation of industry operators and governments. It can never provide a justifiable excuse in any civilised society for permitting abhorrent acts of cruelty to millions of animals each year. Codes of Practice also cover animals used in rodeos, circuses, theme parks or those hunted for sport — allowing them to be treated in a way that would be illegal if those responsible were accountable to actual animal cruelty laws. For more information on Animal Law refer to the (free) e-book Animal Law: Principles and Frontiers by Graeme McEwen, a past President of Animals Australia. The Foreword is by former High Court justice, the Hon Michael Kirby , who launched the book in Melbourne on 27 July 2012. Send an instant message to the Minister responsible for animal welfare in your state to demand animal protection legislation for all animals. Don't buy into cruelty. With our legal system allowing cruelty to animals in factory farms, it is up to us to prevent animal suffering by not buying cruelly produced products. Tired of legalised animal abuse? 1 in 3 Aussies are already cutting out or cutting back on meat. 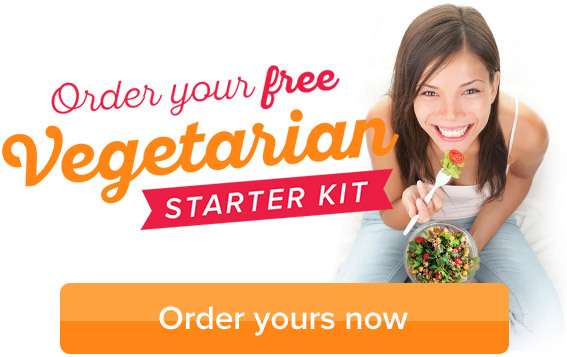 Grab your free veg starter kit today — it's packed full of recipes and tips for animal-friendly meals.